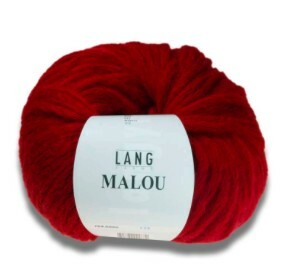 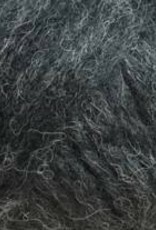 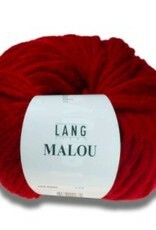 Lang Lang Malou - Woolly&Co. 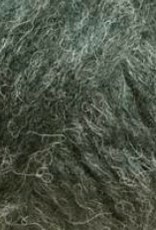 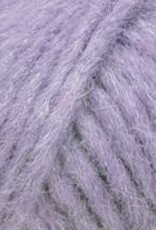 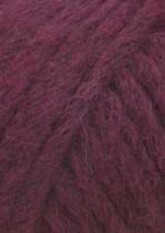 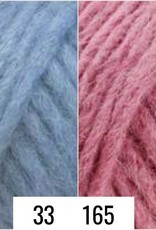 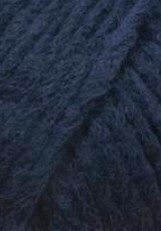 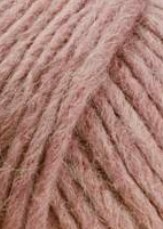 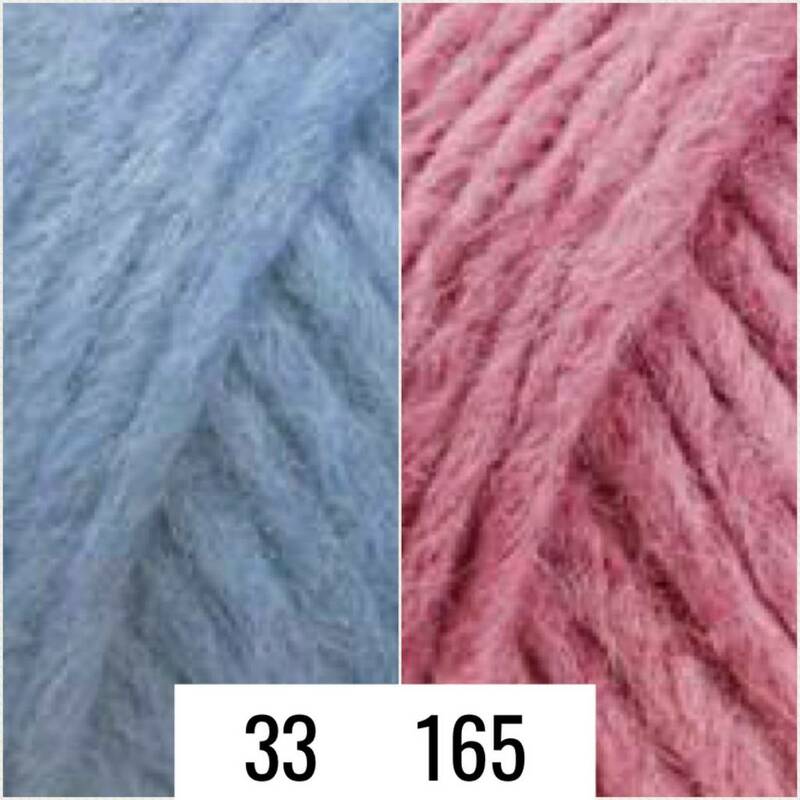 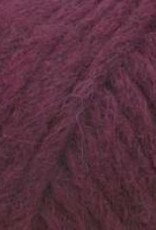 Extremely soft, lofty quick knit yarn made from noble natural fibres. 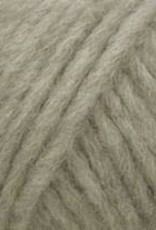 Fine baby alpaca and fine new wool is used. 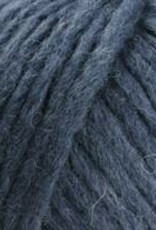 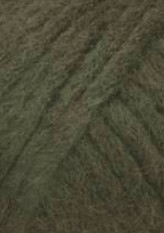 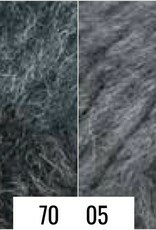 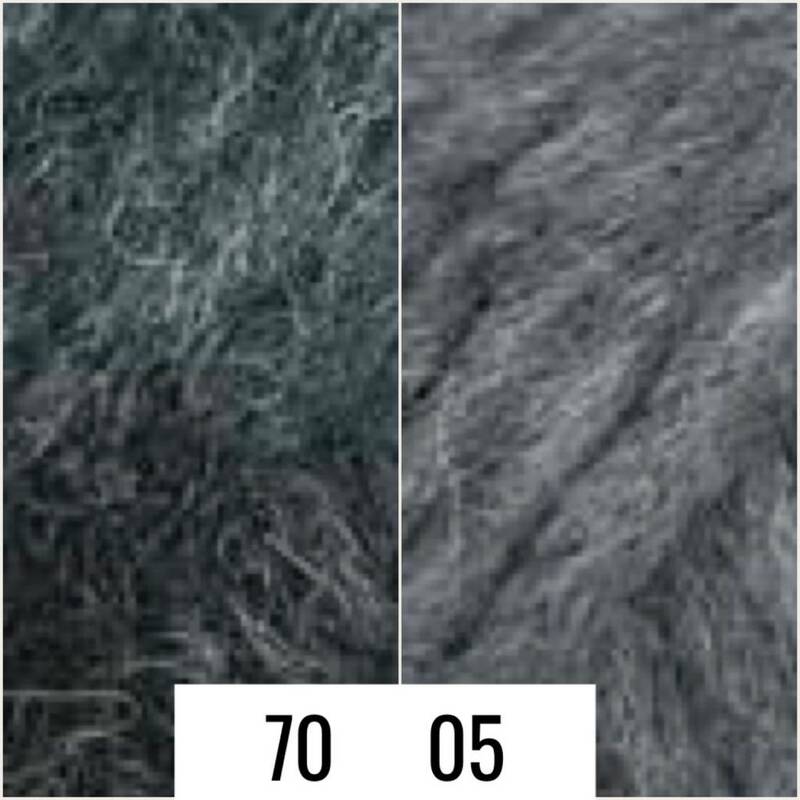 As a result of the special yarn construction, it has great volume, a soft handle and low yarn requirement.